Families, couples & groups can relax surrounded by tropical landscaped gardens. THE RESTAURANT IS CURRENTLY CLOSED UNTIL FURTHER NOTICE. There are a number of restaurants within walking distance of the resort. 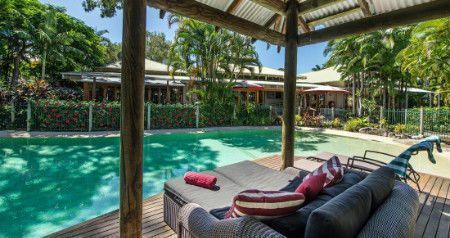 Noosa’s original custom built Day Spa. Your holiday takes on an added dimension when you sample the Spa’s unique and relaxing treatments, designed to promote health, awareness and lightness of being. 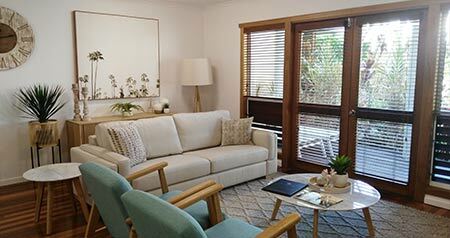 Whether your choice is to feel the tension melt away under the hands of accredited passionate therapists, unwind with a soothing facial or body treatment or take s scented Spa Bath whilst sipping champagne The Noosa Spa offers a serene ambience combined with friendly professional approachable staff. Waterlilies Pure products with organic essences of flowers, plants and herbs are used on body and face. Aromatic Spa Bathing Ritual… for Couples or Singles OR ADD Upgrade Include 30min Body Wrap, Spiced Chai , Honey Cocoa, Purifying Marine and Lush Lemongrass. 2hrs includes Mineral salt foot scrub, 1hr Body infusion Massage, Pure Waterlilies 1hr Facial finishing with cold French champagne. We look forward to pampering you. 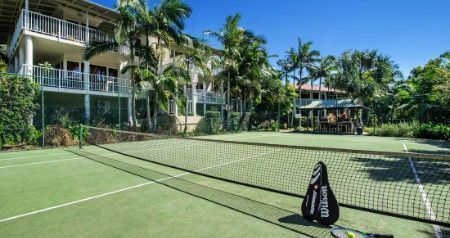 The Moana Conference Centre and function room is situated in the resort and is only minutes to Noosa’s famous beaches, Noosa River, Noosa National Park, Noosa Springs Championship Golf Course and Hastings Street. 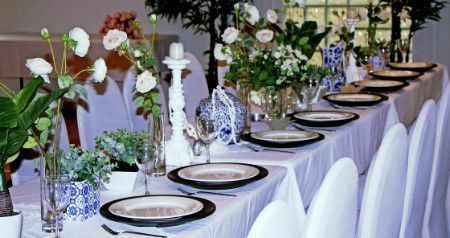 South Pacific Resort offers flexible function spaces set amongst lush tropical surrounds catering to a range of events including weddings, conferences, functions and corporate events. South Pacific Resort specialises in small-medium sized conferencing offering personalised and flexible conference packages, event coordination, resort accommodation and facilities. South Pacific Resort is the perfect venue for your special wedding day with beautiful surrounds, expert wedding coordination and flexible wedding packages. South Pacific Resort’s function room is perfectly suited for special occasions including birthdays, charity events, Christmas parties and other special events.